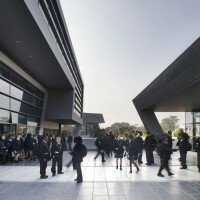 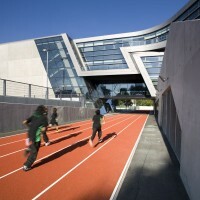 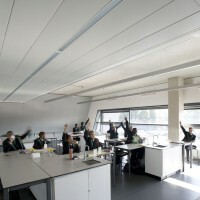 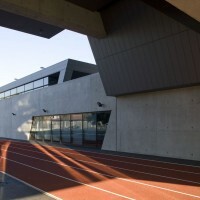 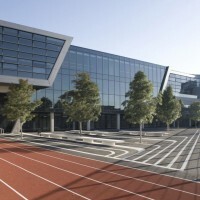 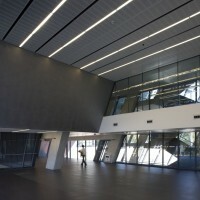 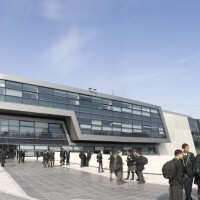 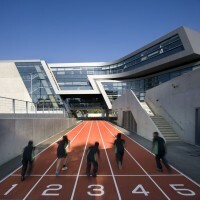 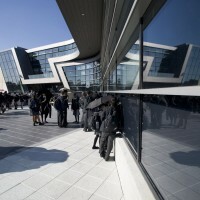 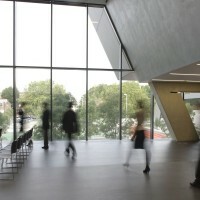 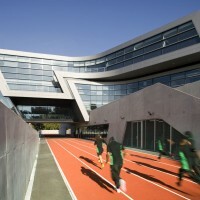 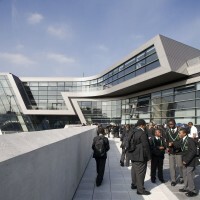 Zaha Hadid has designed the Evelyn Grace Academy in the Brixton district of south London. 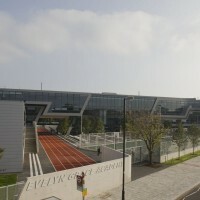 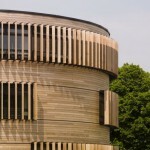 The Evelyn Grace Academy in Brixton, London Borough of Lambeth, broadens not only the educational diversity of this active and historical part of London but also augments the built environment in a predominantly residential area. 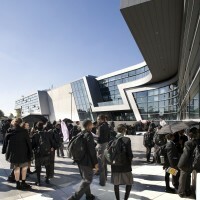 This Academy presents itself as an open, transparent and welcoming addition to the community’s local urban regeneration process. 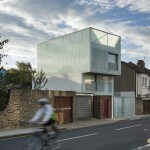 The strategic location of the site within two main residential arteries naturally lends the built form to be coherent in formation. 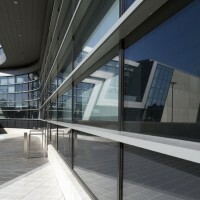 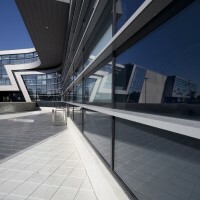 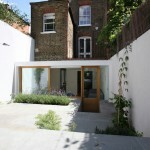 The building assumes a strong urban character and identity which is legible to both the local and neighbouring zones. 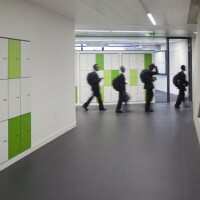 It offers a learning environment that is spatially reassuring thereby being able to engage the students actively. 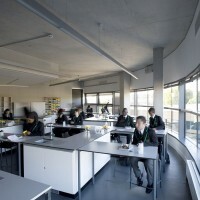 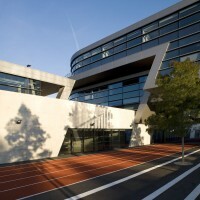 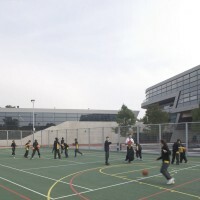 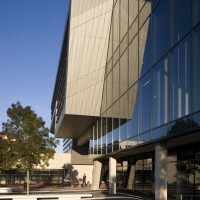 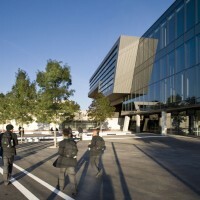 The design of the building proffers that, which contemporary architecture can, to create a healthy atmosphere as a milieu for progressive teaching routines. 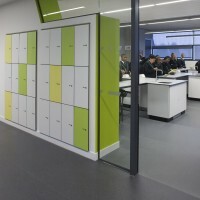 In keeping with the educational ideology of ‘schools-within-schools’ the design is to creates natural segregation patterns nested within highly functional spaces which give each of the four smaller schools a distinct identity, both internally and externally. 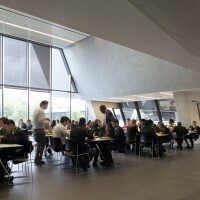 These spaces present generous environs with maximum levels of natural light, ventilation and understated but durable textures.